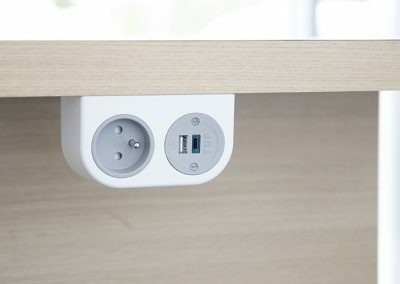 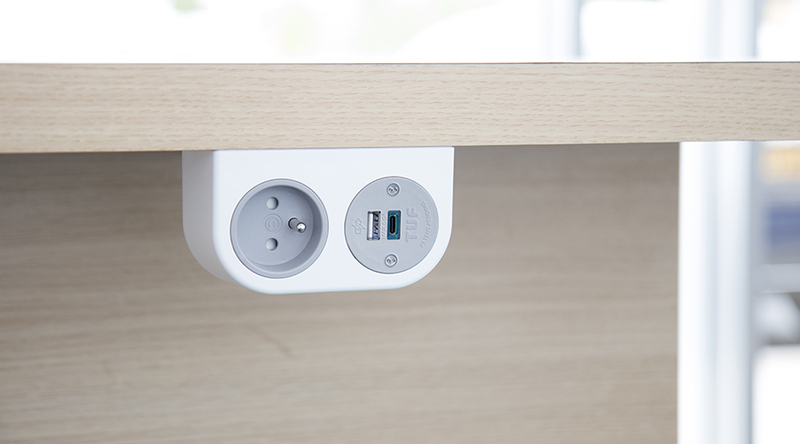 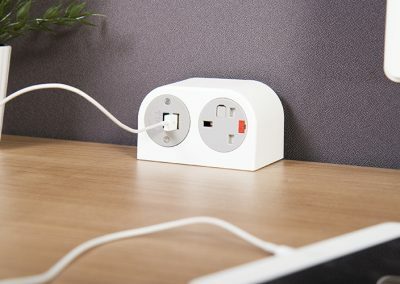 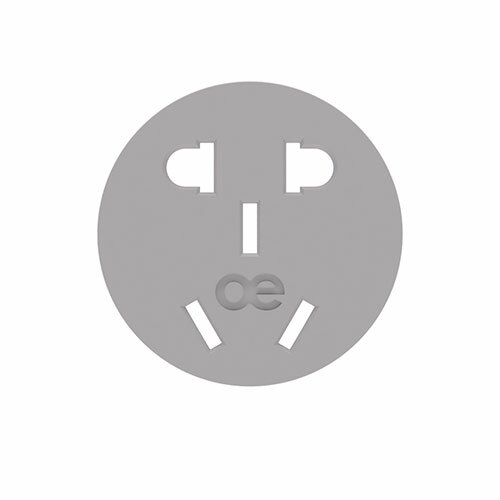 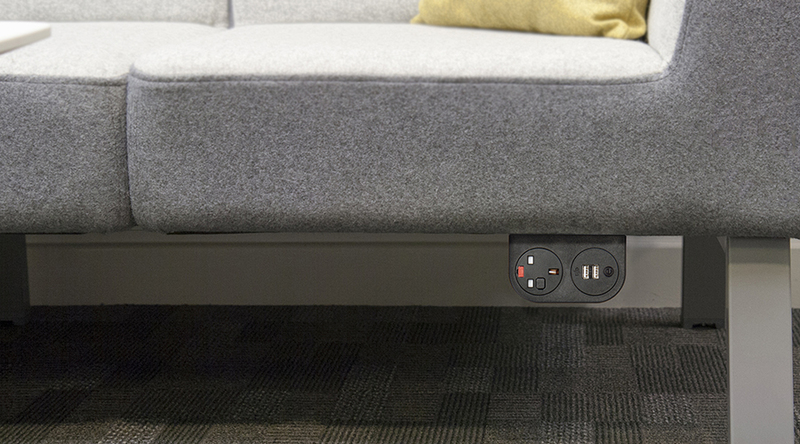 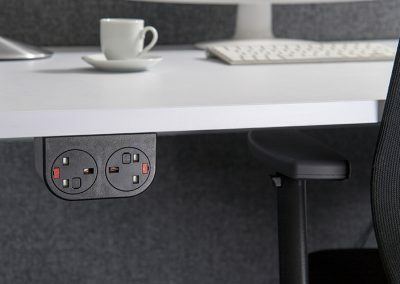 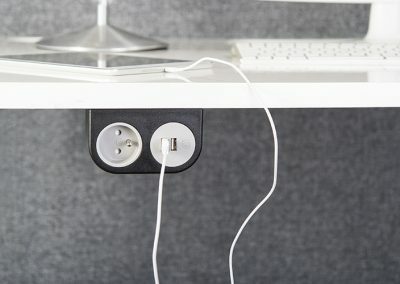 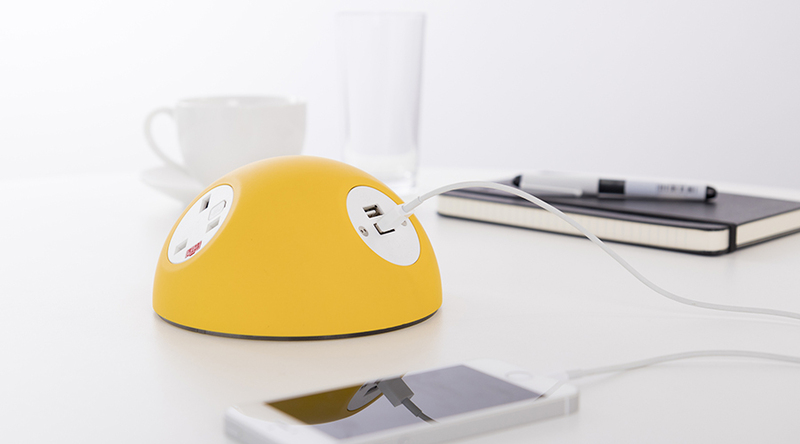 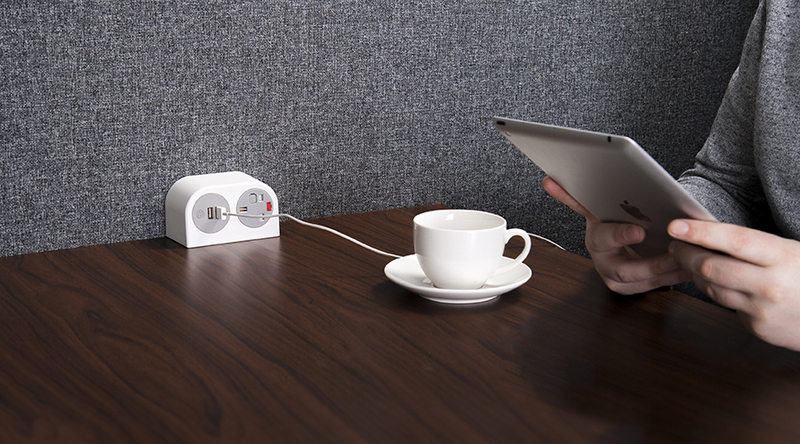 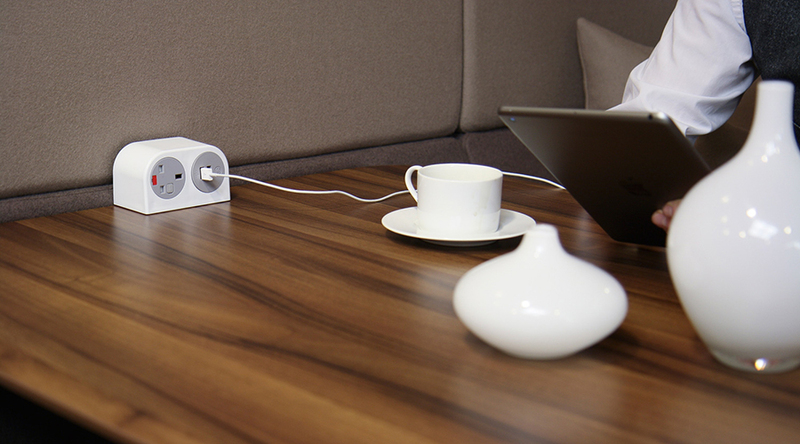 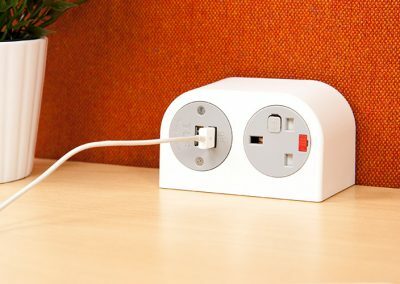 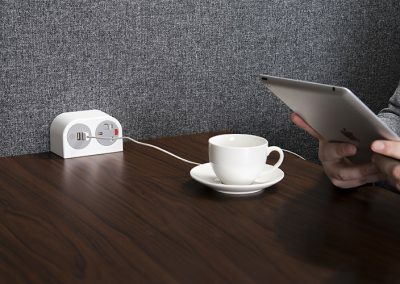 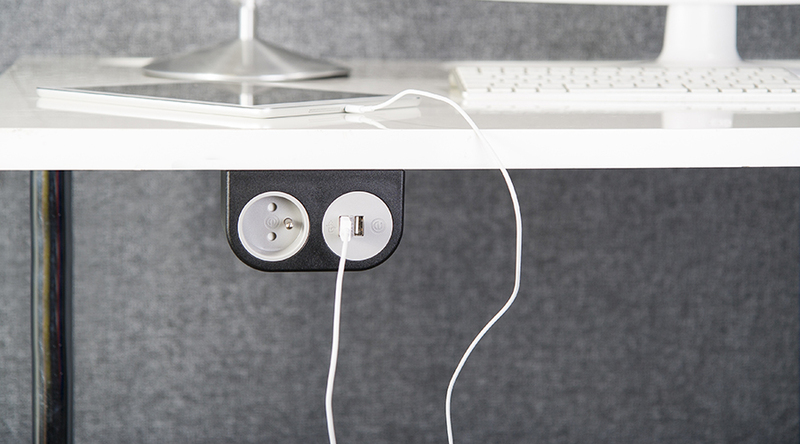 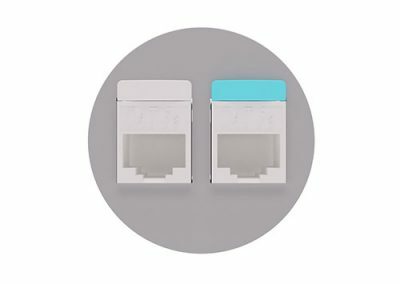 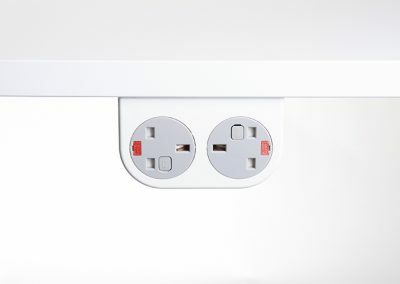 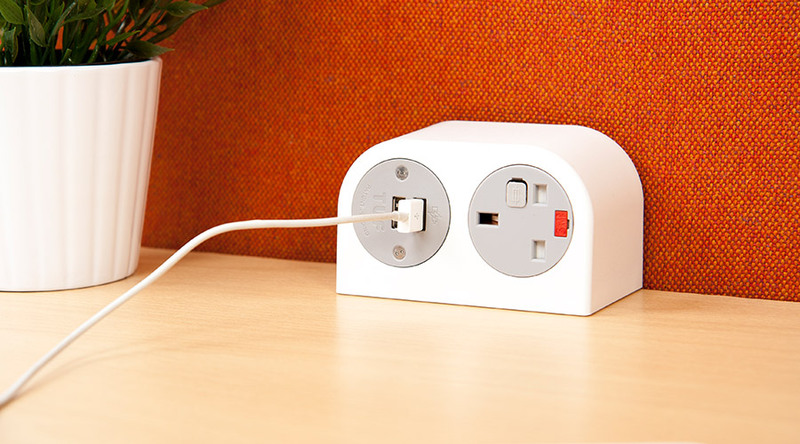 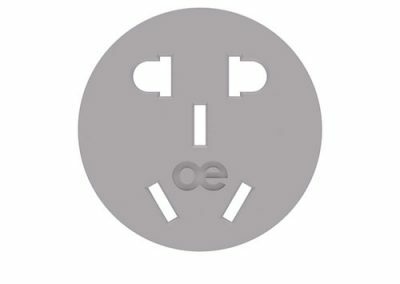 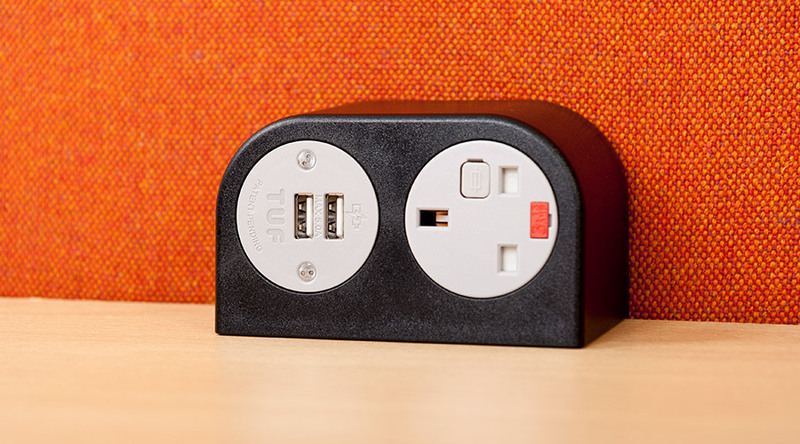 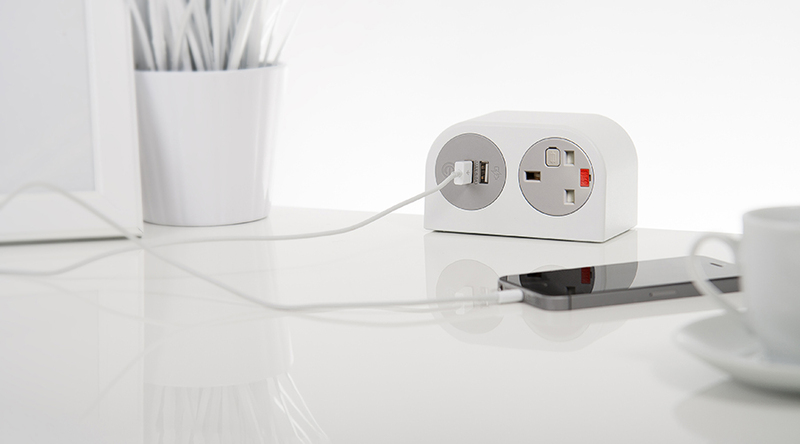 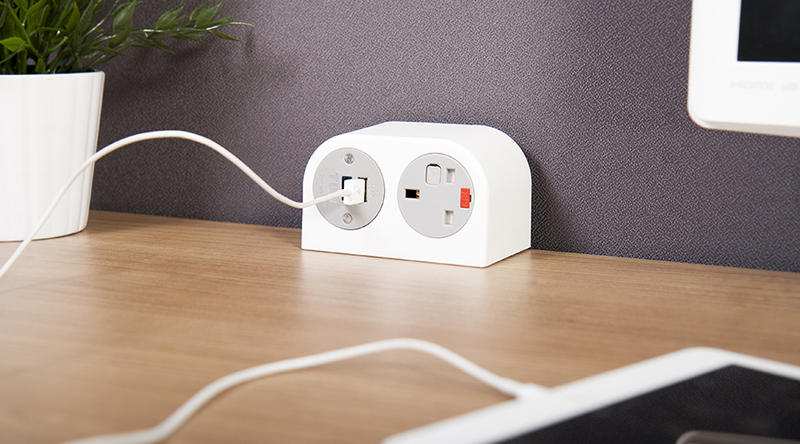 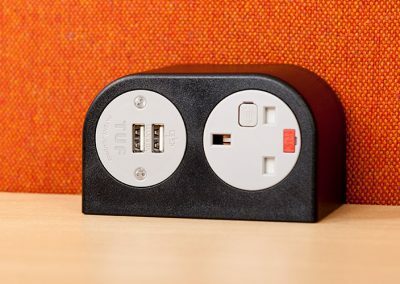 PHASE is an exciting new concept in power modules from OE Electrics, that is ideal for providing convenient but discreet power, data and USB Fast charging in offices, hotels, restaurants, airports and many other locations. 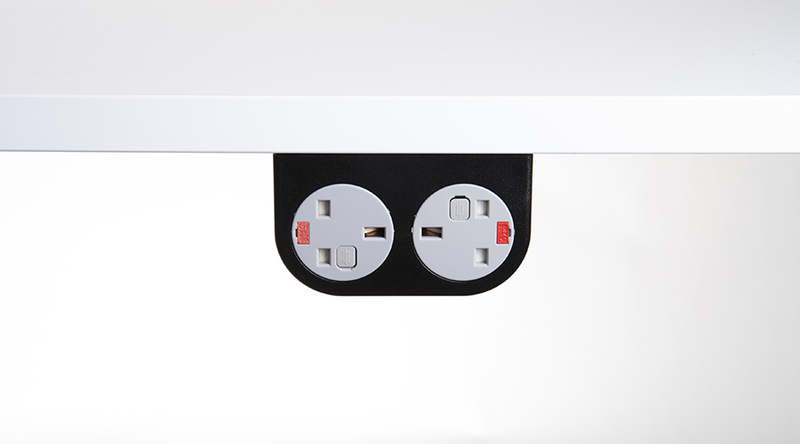 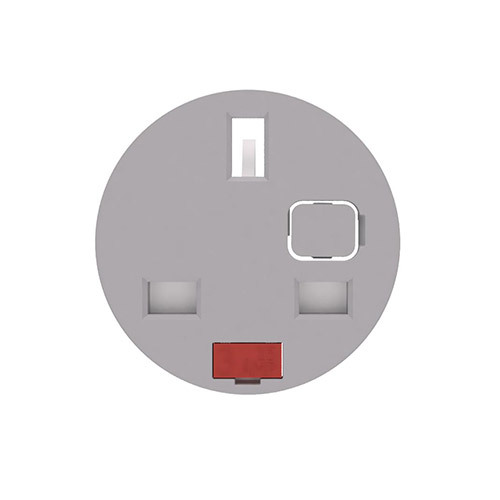 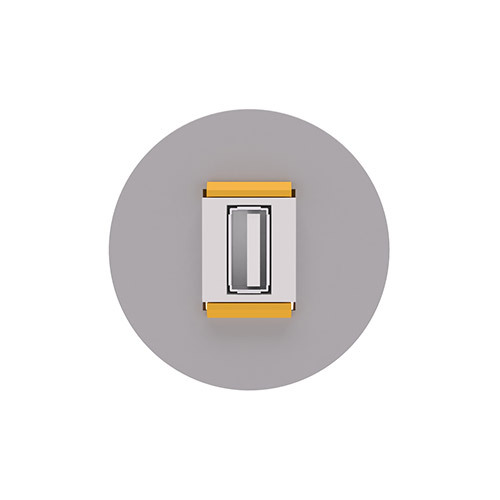 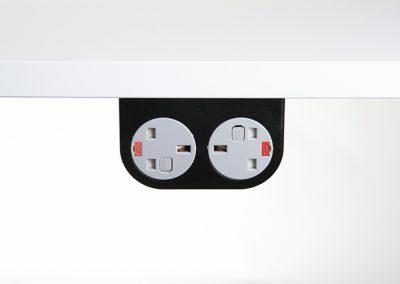 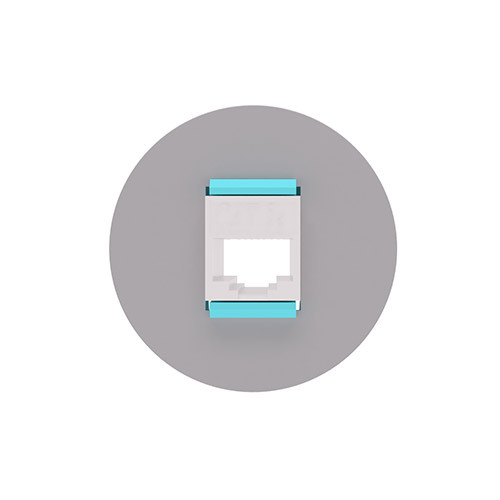 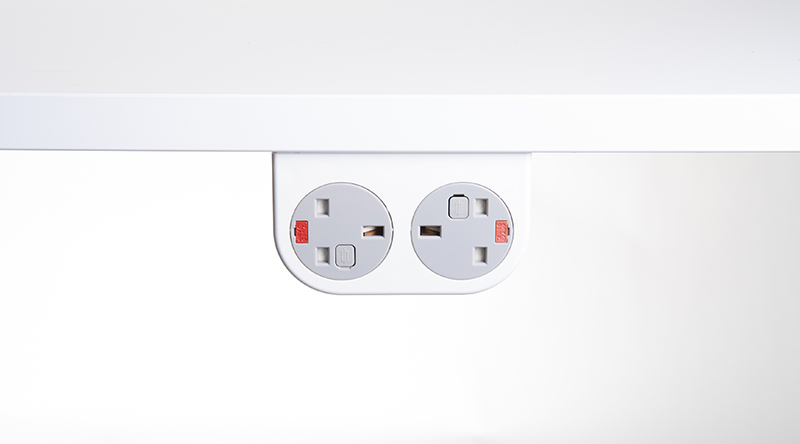 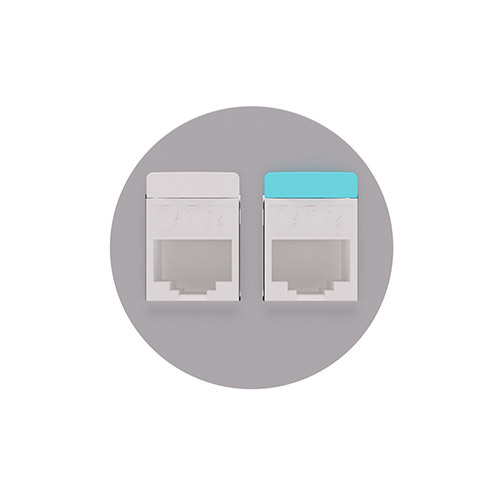 PHASE is available in either white or black with your choice of grey or black socket fascias. 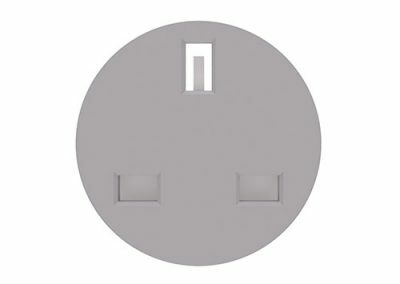 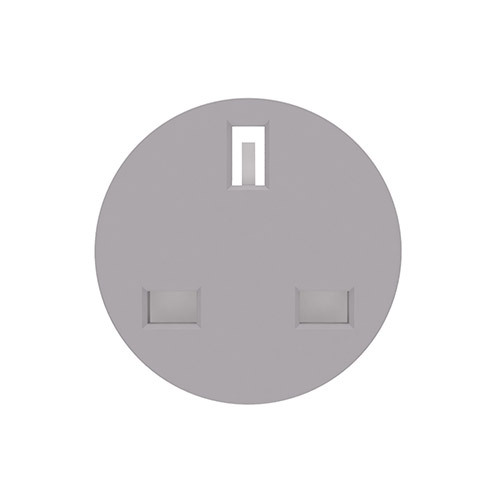 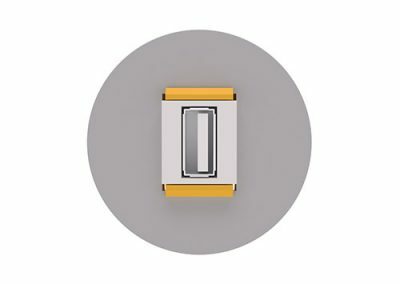 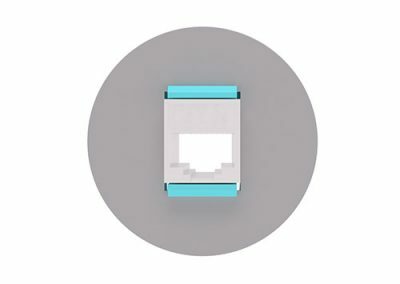 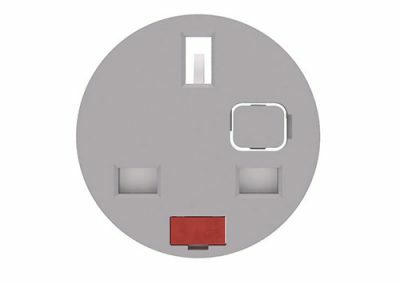 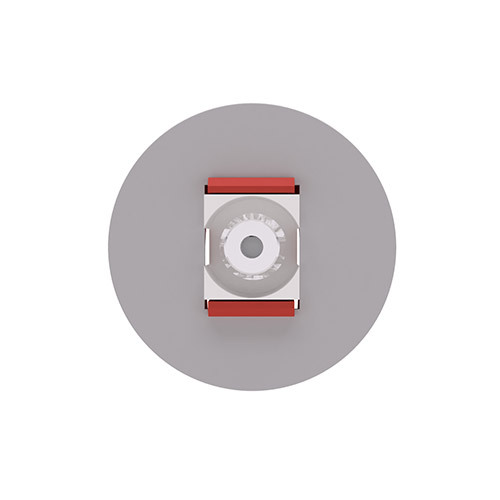 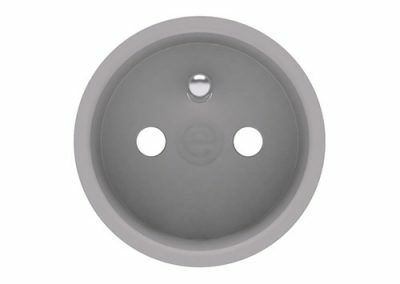 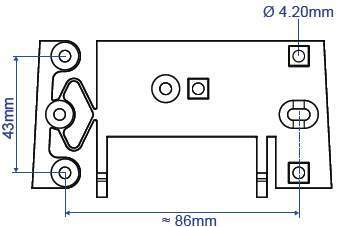 The two socket apertures can be configured with a combination of power and data sockets from the extensive OE 42mm modular range. 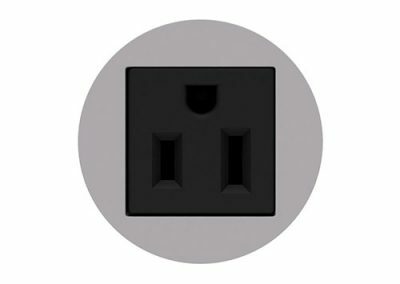 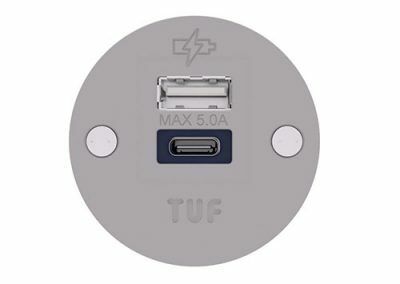 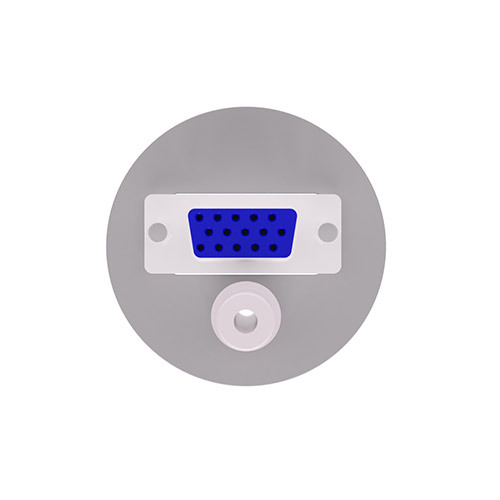 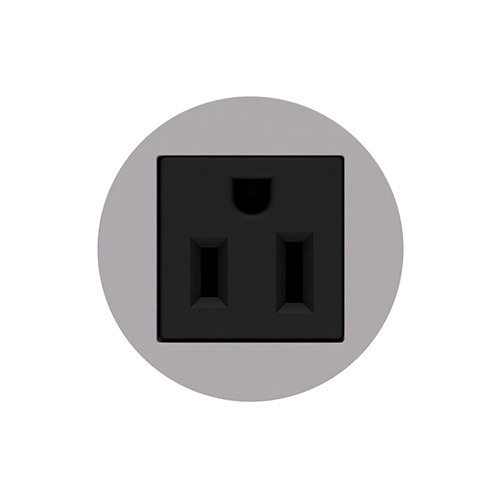 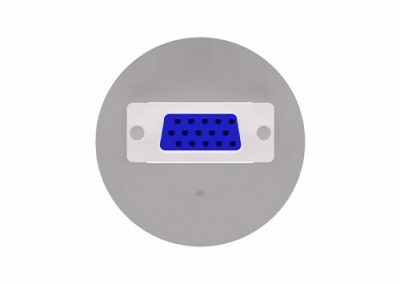 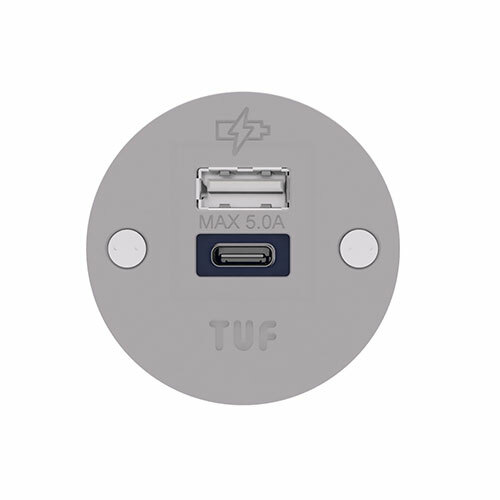 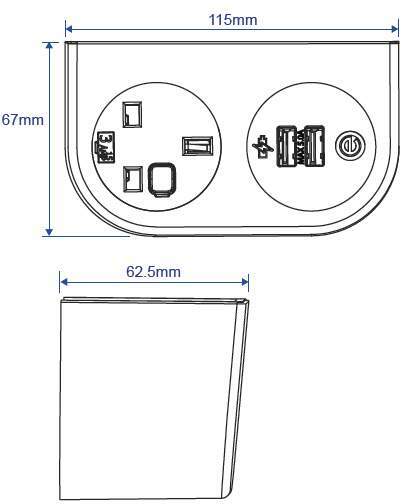 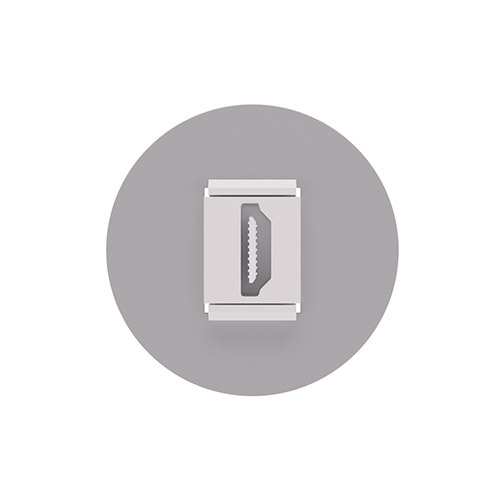 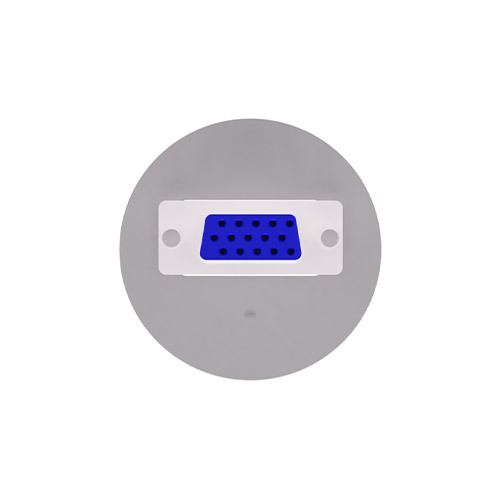 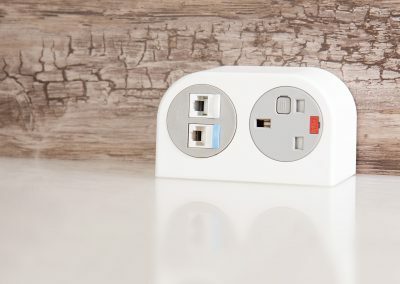 The PHASE double socket apertures may be configured with the following AC power options from the OE 42mm modular range or our class leading OE TUFA+C25W:Twin USB Fast charger. 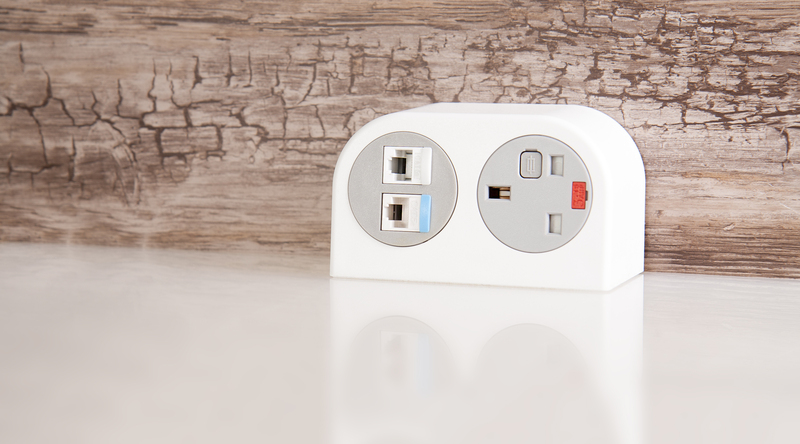 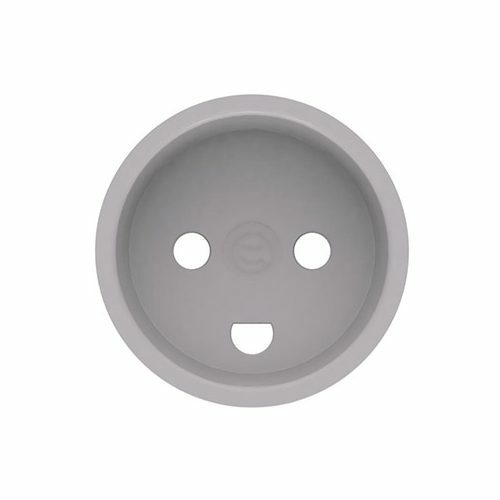 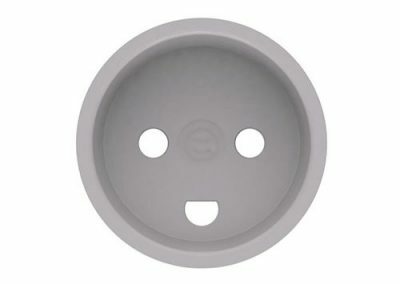 PHASE can also be configured with data and/or AV sockets. 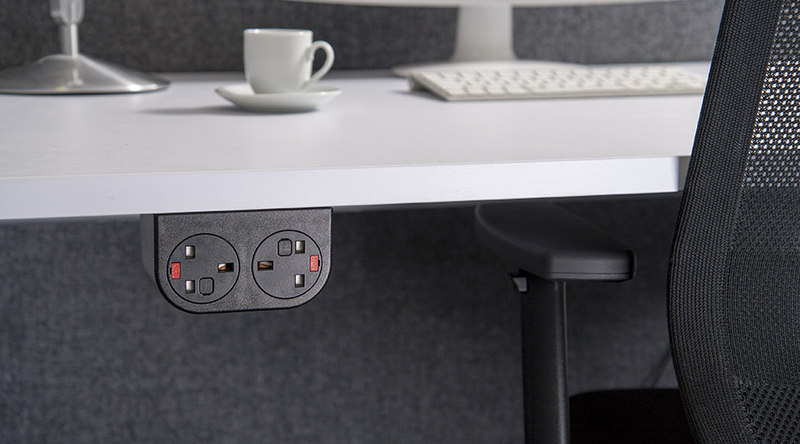 Through back or through base power and data cable entry options. 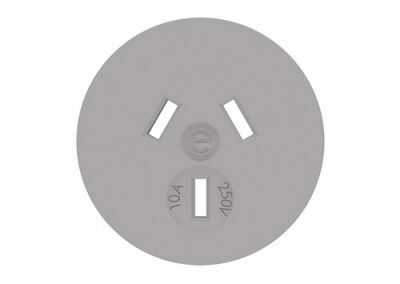 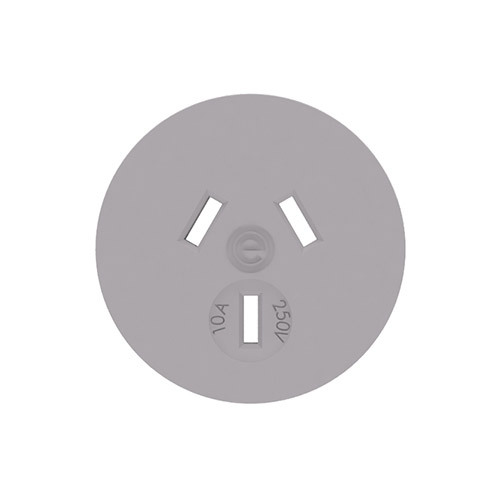 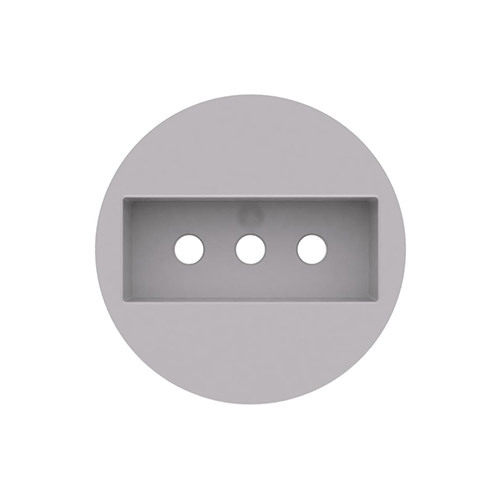 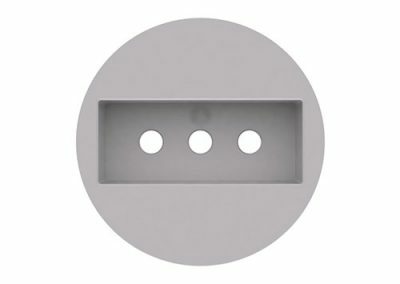 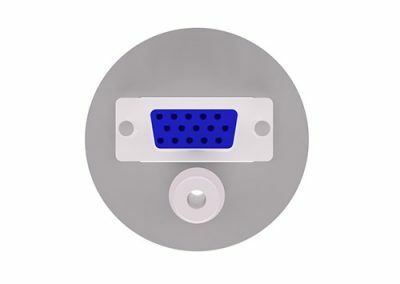 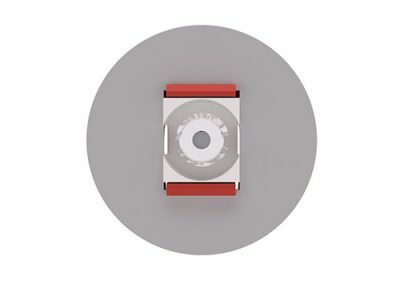 High-strength and flame retardant polycarbonate main body and back mouldings Nylon slide-on/clip-on universal mounting bracket Snap-in OE “42mm” modular power socket /TUF polycarbonate fascias Custom metal fixings available, e.g. 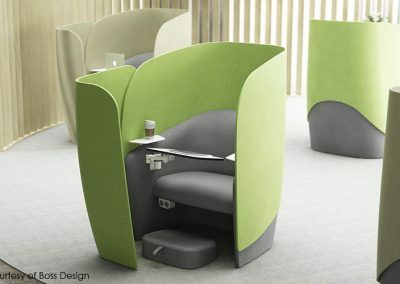 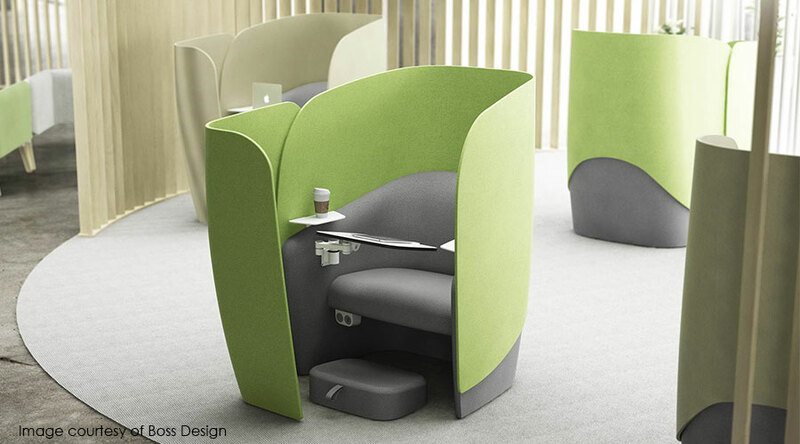 to attach to steel sections in soft furnishing. 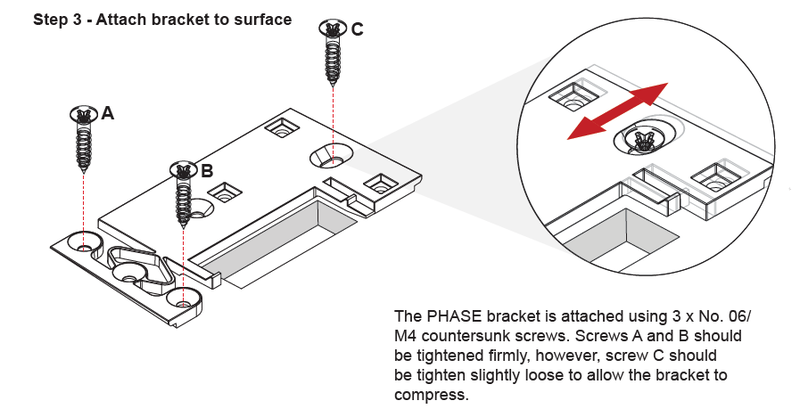 PHASE has been designed in such a way as to make fitting very easy. 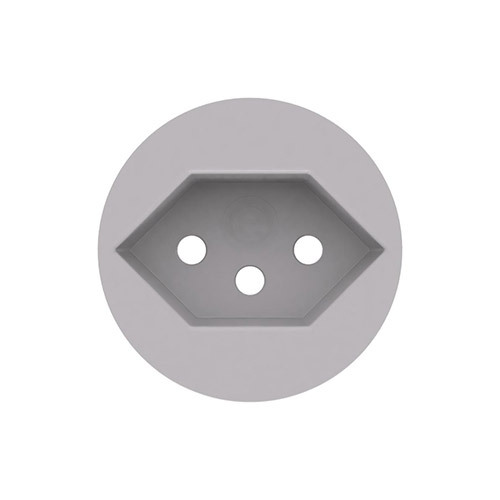 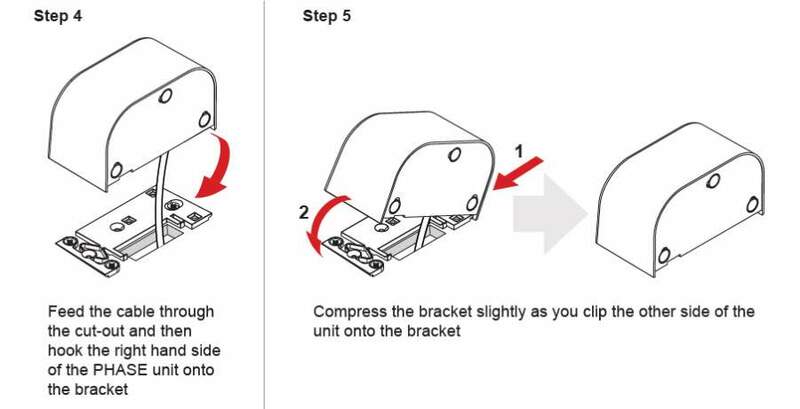 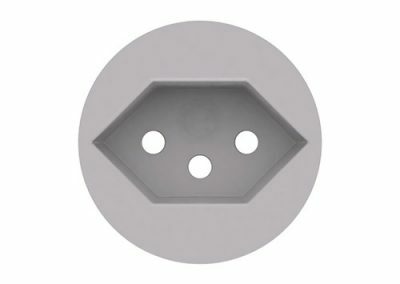 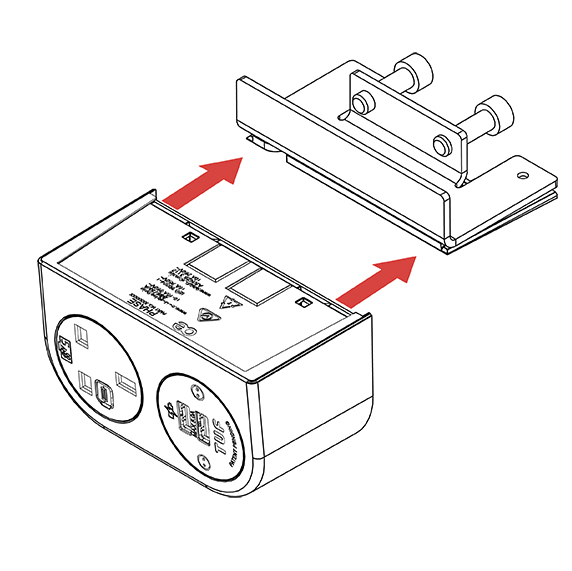 Simply screw the mounting bracket to the surface you intend to mount PHASE and slide PHASE into place. 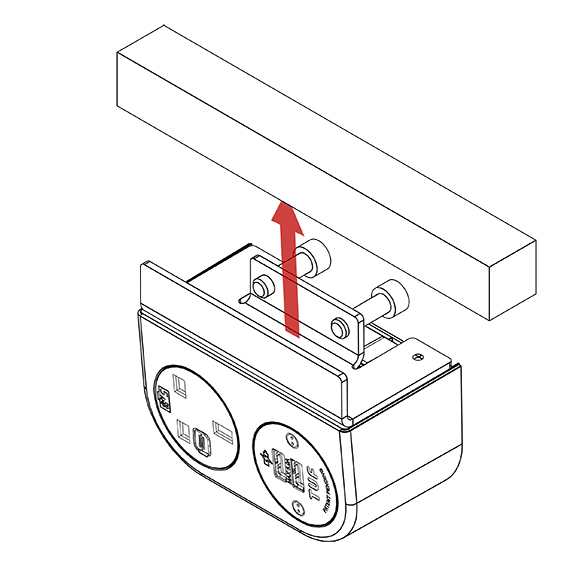 PHASE can also be clipped into place if the cable is exiting via the base. 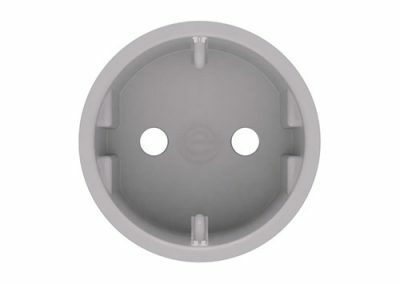 In this case the universal Mounting Bracket should be screwed into place as shown ensuring that screw ‘A’ is not fully tightened. 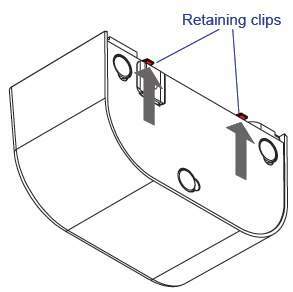 PHASE is then clipped into place as shown. 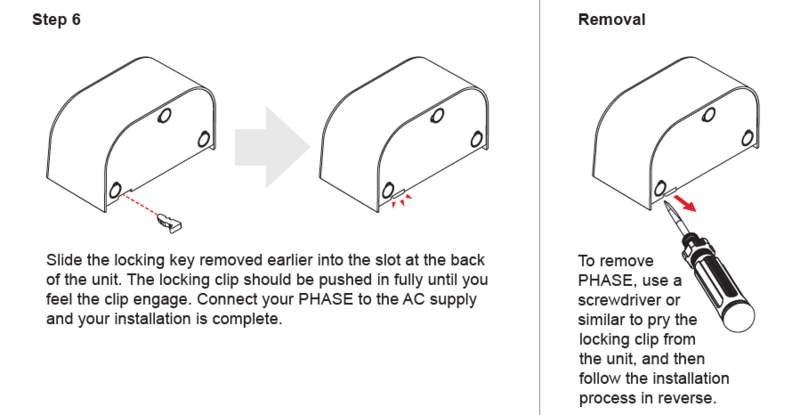 PHASE can be removed by disengaging the retaining clips, and following the steps for either installation method in reverse. 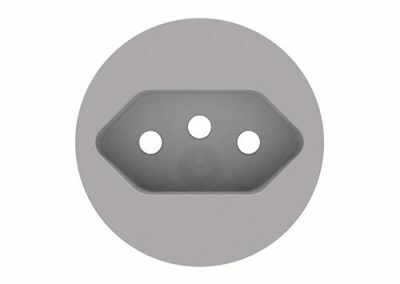 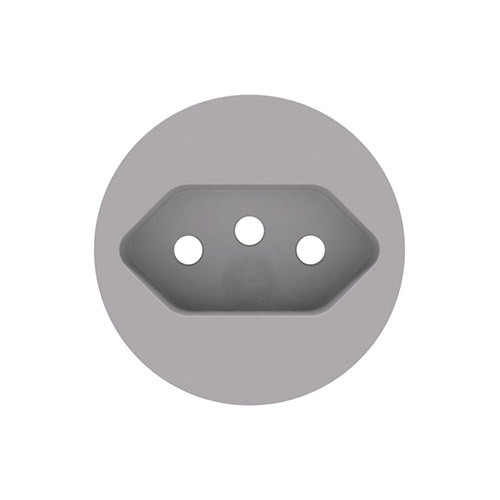 For mounting onto soft furnishings, bespoke metal brackets can be provided which are bolted to the standard nylon bracket, which then attaches to the Phase body.